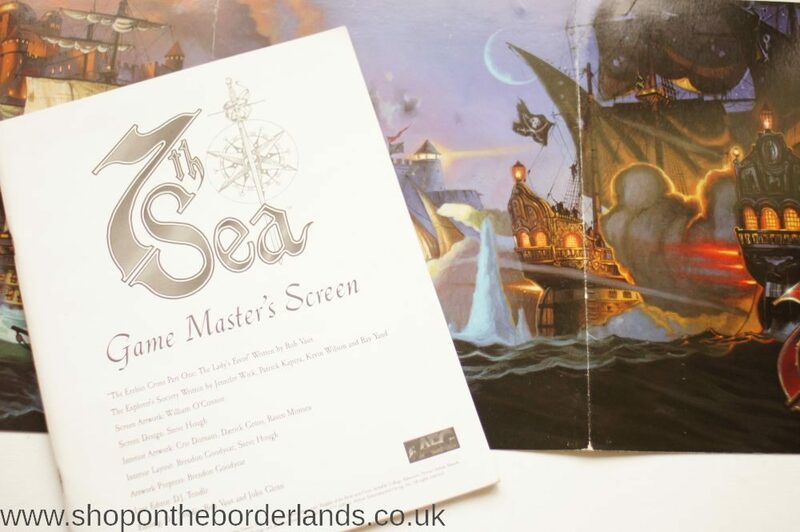 GM screen for 7th Sea, together with the adventure “The Lady’s Favour” (part one of The Erebus Cross) plus an article on the activities of the Explorer’s Society. 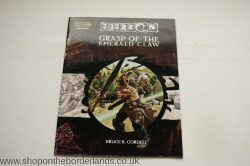 Grasp of the Emerald Claw, Eberron adventure for D&D 3rd/3.5th ed. 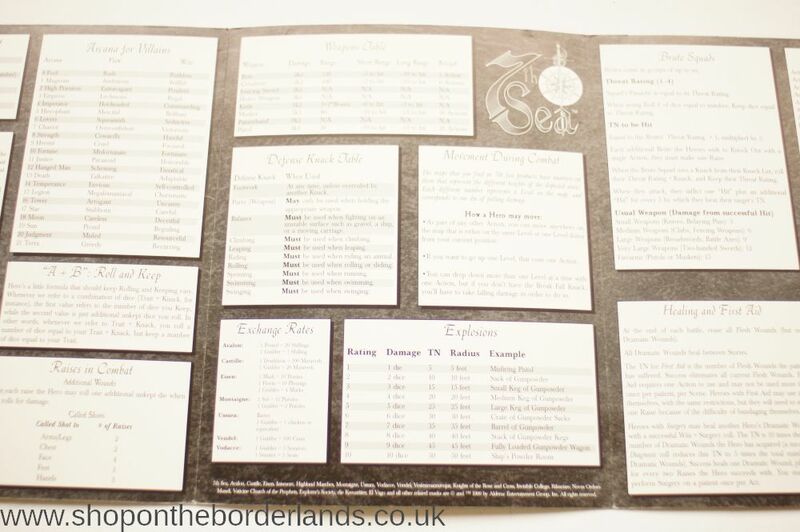 Tome of Magic – Pact, Shadow and Truename Magic, hardback sourcebook for D&D 3rd/3.5th ed.